Researchers, engineers, and rehabilitation experts collaborate to build technologies that help enable people with disability. But when they look at the statistics, 70% of all assistive technologies are not being used at all, or being used for a very short time. Why is it that people with disability might not want to use these devices? 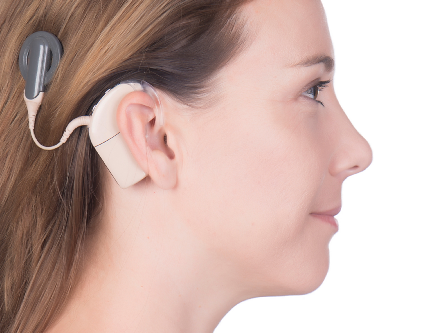 The answer, according to this article is more complex than we might think, as the case of the ongoing debate over the use of cochlear implant demonstrates.